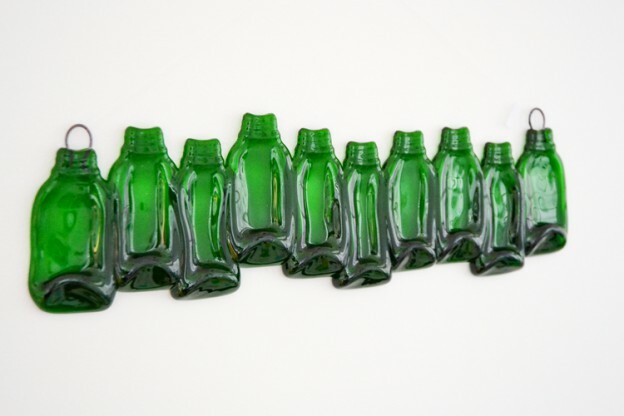 This entry was posted in For the Wall, Glass, Online Gallery Overview and tagged 10 Green Bottles, David Roberts, Glass Art, Plymouth on June 27, 2015 by 45 Southside. 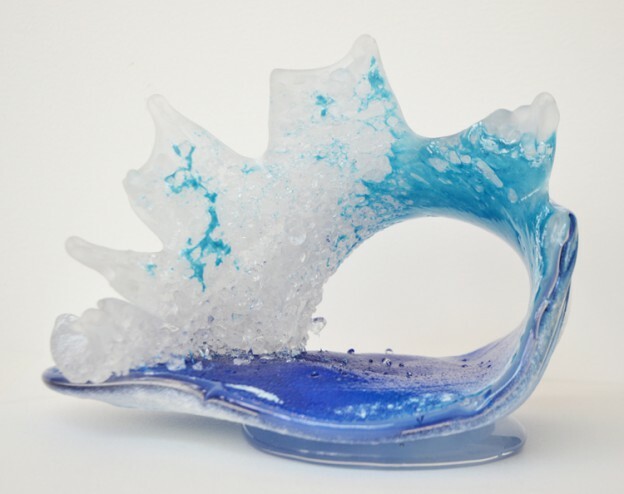 This entry was posted in Glass, Online Gallery Overview, Sculpture and tagged Art, gift idea, glass, Plymouth, richard glass, sculpture on June 3, 2015 by 45 Southside. 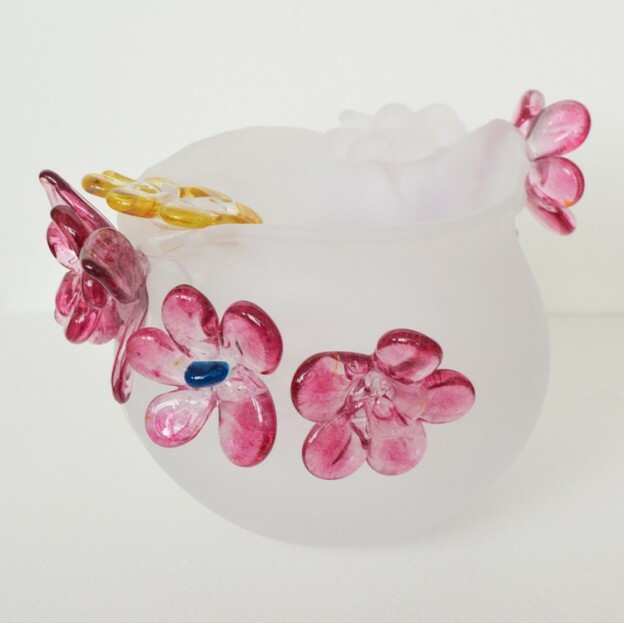 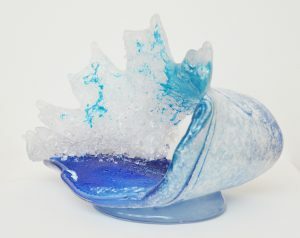 This entry was posted in Glass, Online Gallery Overview, Sculpture, Tableware and tagged Art, Cacti Flora, glass, Louise Cloke, Plymouth on May 7, 2015 by 45 Southside.